Don't forget! To take advantage of our "Monthly WOW!" come into the shop and tell us that you saw it on our website! 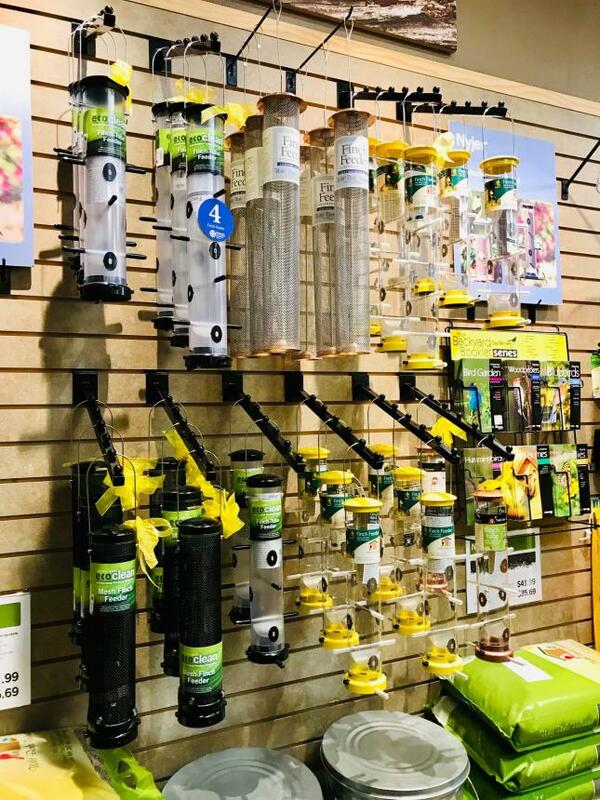 Buy any Finch Feeder get a 2lb bag of Nyjer for free OR 50% off of a WBU weather guard.